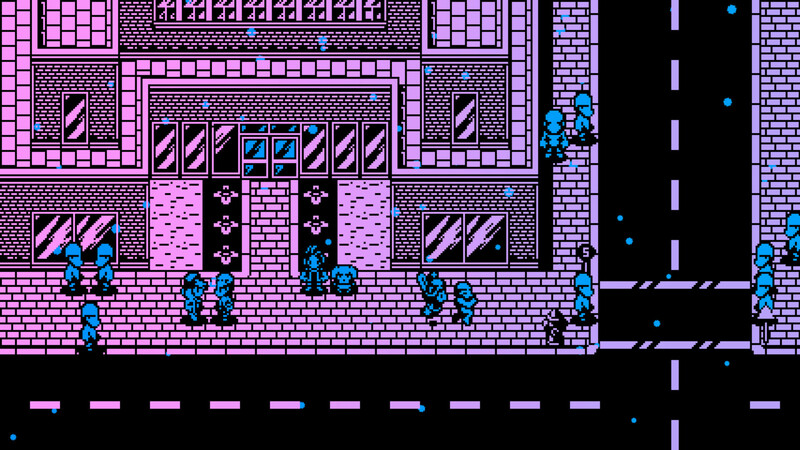 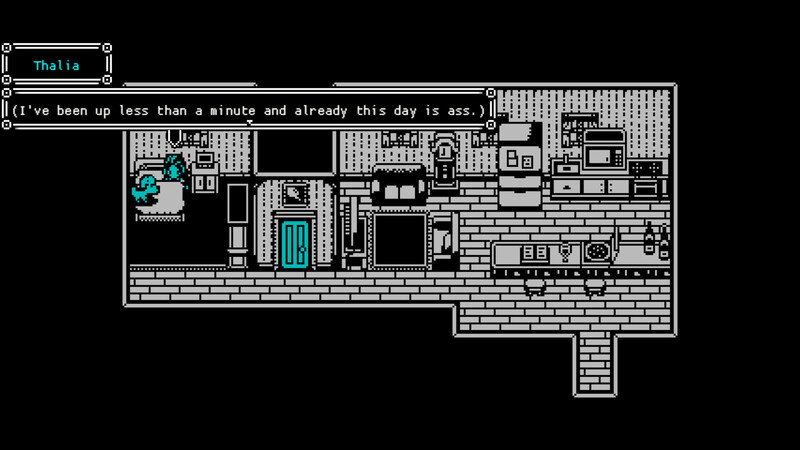 She Dreams Elsewhere is an upcoming retro-styled RPG featuring a main character who is stuck in a coma. 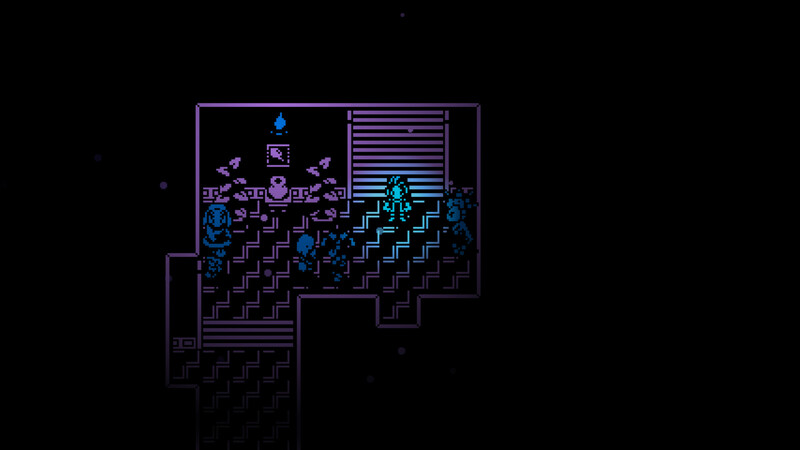 Courtesy of indie developer Studio Zevere, the game will see players take on the role of Thalia Sullivan, a comatose woman on a quest to discover how exactly she ended up in her predicament and to defeat the nightmares keeping her from reawakening. 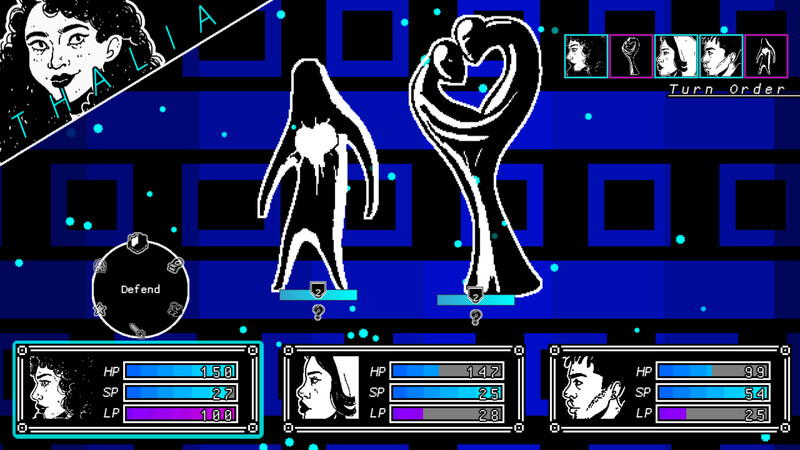 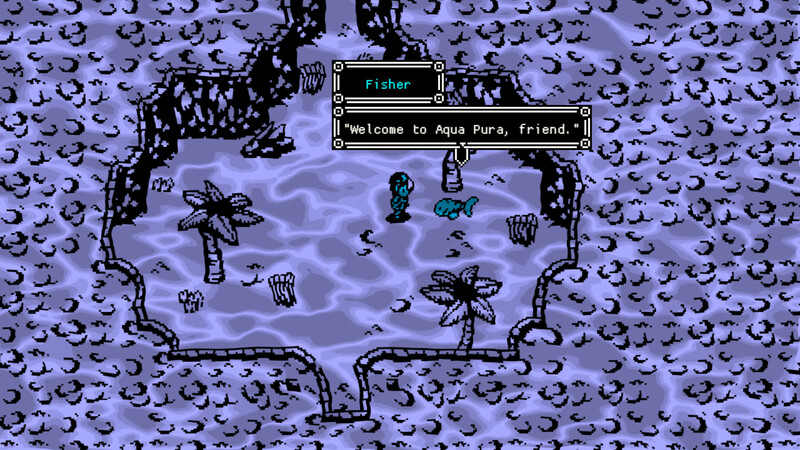 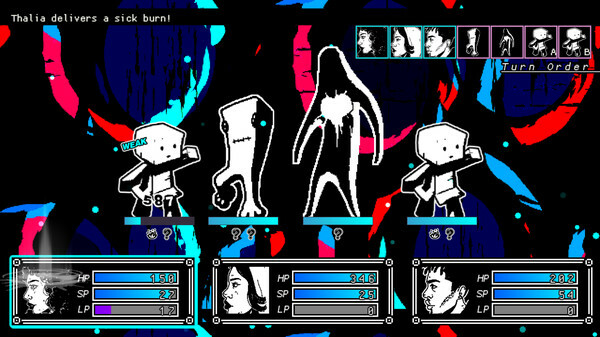 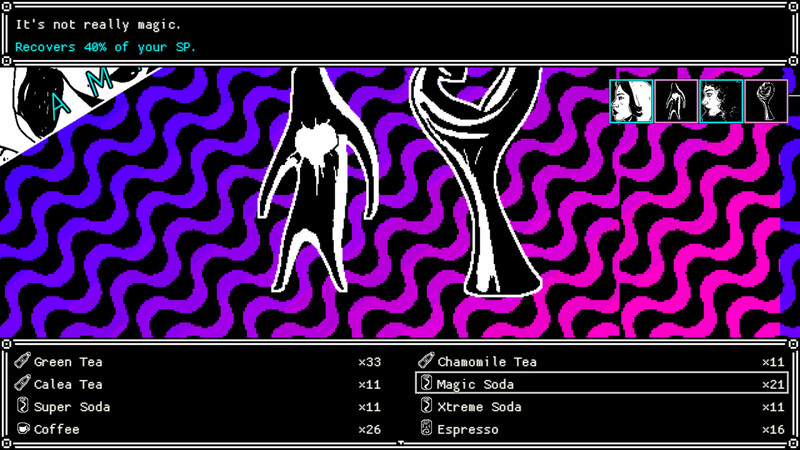 It features a turn-based combat system with a heavy focus on status ailments as well as a surreal world full of stylized, psychedelic visuals to explore. 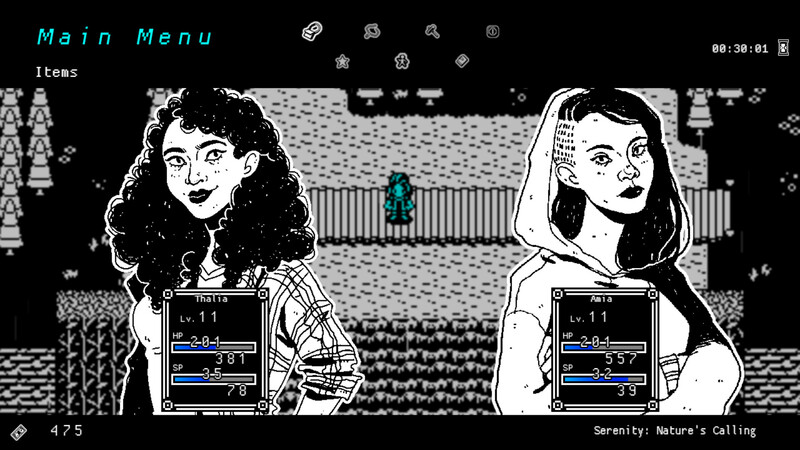 She Dreams Elsewhere is planned for release in early 2019, and will be available for PC, Mac, and Linux for $19.99. 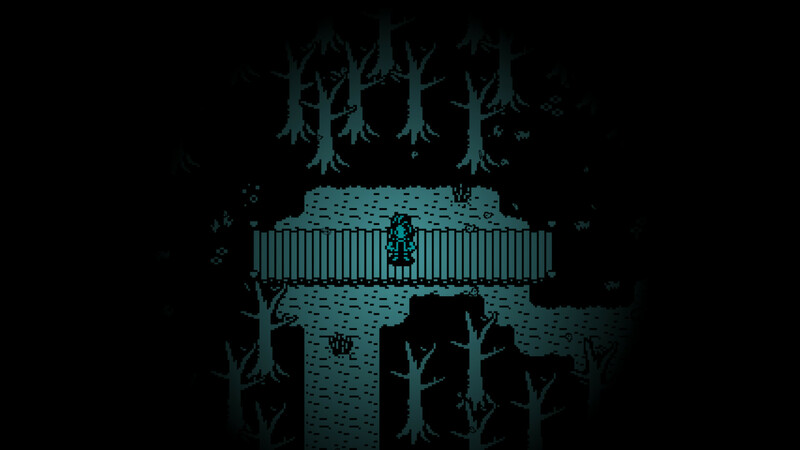 In the meantime, a one-hour demo is available to players now, downloadable via Steam, itch.io, RPG Maker.net, or Game Jolt.